If your Azure AD is associated to a domain, you can go to https://www.whatismytenantid.com and enter your domain name. Your tenant ID will then be displayed. The typical way to recover the ID is through the Azure portal. 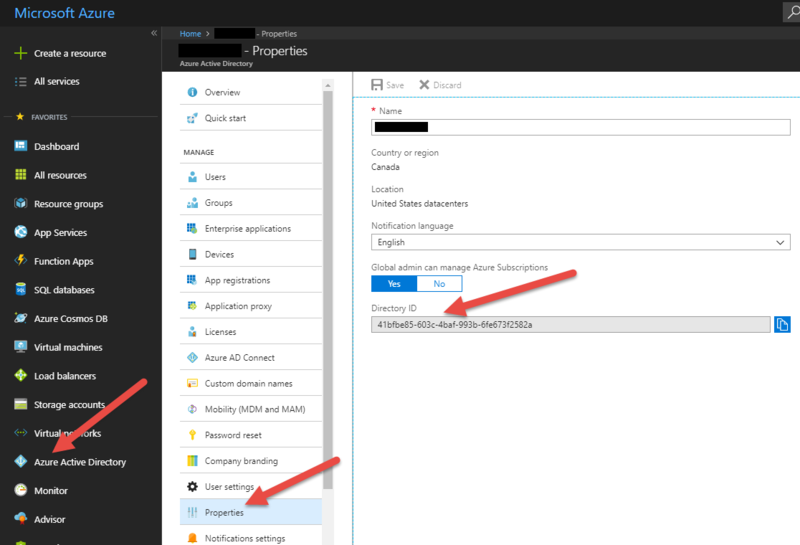 Simply click on "Azure Active Directory" then click on "Properties". Your directory ID will be displayed at the bottom (which doubles as your tenant ID).